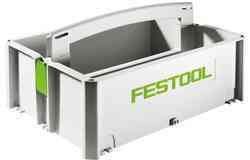 Festool's Systainer range of tool storage systems offers professionals and home users an ergonomic, safe and easy to use way to store their Festool products. 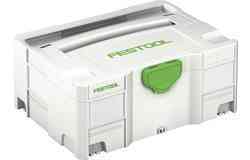 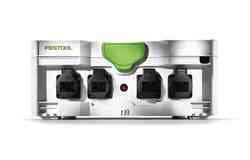 One of Festool's most popular innovations, the Systainer product line features plenty of different sizes of toolbox, with various mobile options and extra features to choose from too. 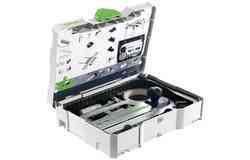 Find the ideal container for your tool collection at our online store. 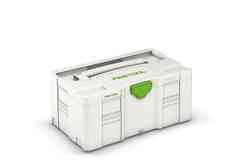 If you have a disorganised tool collection and want to rationalise your inventory, general purpose tool boxes like the roomy Maxi-Systainer offer more than enough space for most customers. 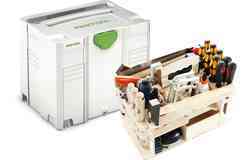 We also offer combination toolboxes with space for cordless and corded power tools along with accessories like screws, cables and nails. 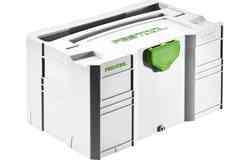 You could opt for a fusion of tool box and accessory container like the SYS tool box, or go for the SYS-StorageBox, with its swivelling components tray and adaptable range of plastic containers. 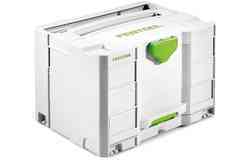 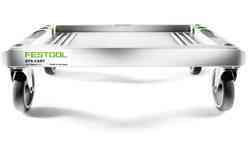 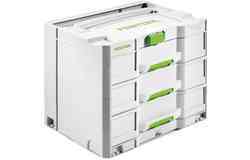 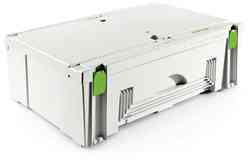 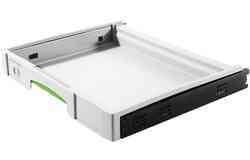 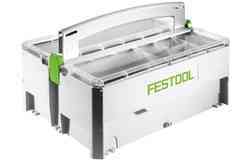 Festool's Sortainer range offers another storage solution. 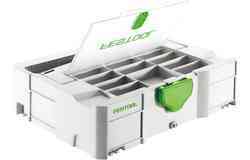 Products like the classic Sortainer provide storage drawers that can be easily divided to fit the profile of your accessories. 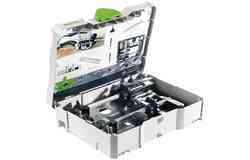 They work well as an accompaniment to our tool boxes, or you could choose a fusion of the two like the SYS-Combi. 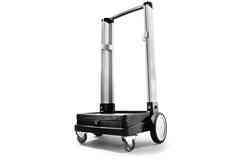 If you have to move tools and components around larger sites, our mobile storage solutions will be ideal. 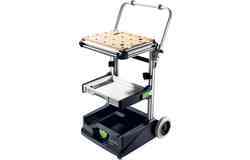 For example, the Systainer Port offers all of the storage capacity medium sized work sites will require, and there are trolleys and rollers available to fit other storage products. 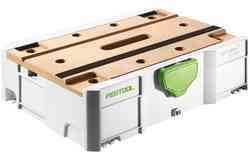 With Festool's storage products, you can ensure that everything you need is secure and close to hand.